Alarms & Security in Birmingham. Covering Birmingham, Walsall, Dudley, Solihull, Bromsgrove, Redditch, Kidderminster and a 20 mile radius from Birmingham. 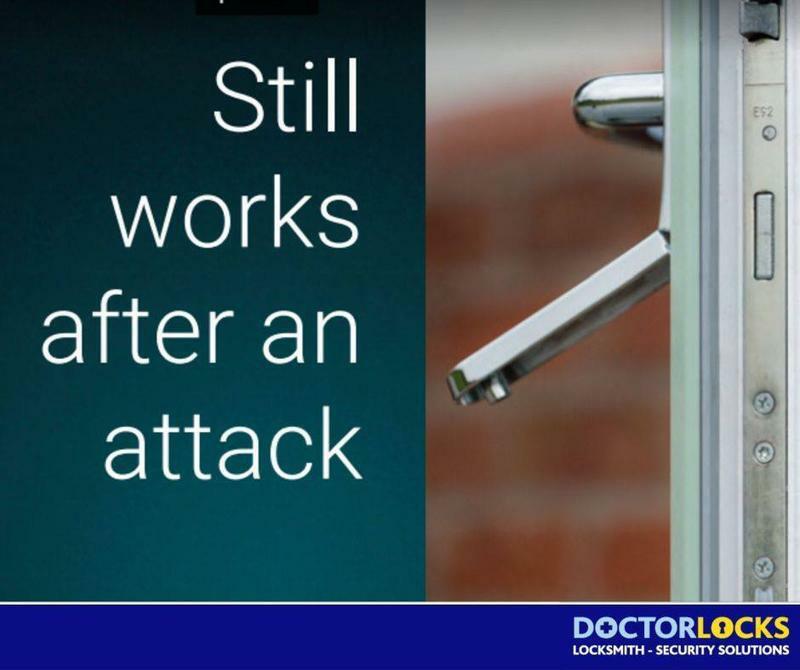 Doctor Locks offers a reliable, professional service whether you have been broken into, need to get locks changed or upgraded, need windows repaired or have just locked yourself out. Based in Birmingham, we cover all surrounding areas within approximately a 20 mile radius. 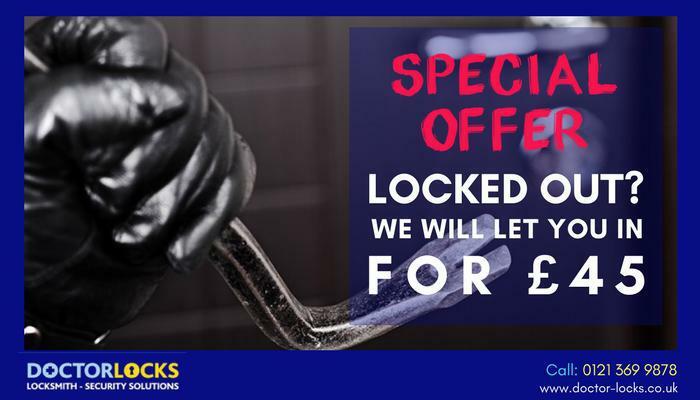 Our mobile locksmiths are available 24 hours a day 365 days a year with prompt response, quality service and fixed price costs. We now also carry out emergency boarding and glazing work. We use non-destructive forms of entry for lock out situations and offer a comprehensive range of locks, handles and other hardware in a variety of styles. 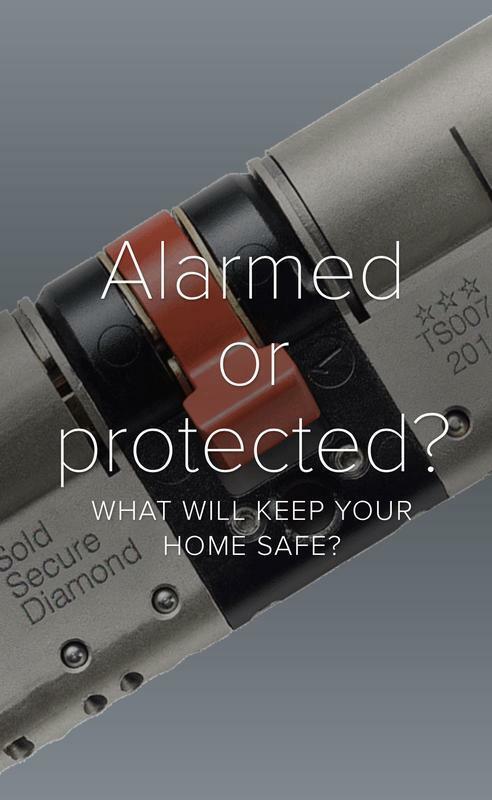 All our personnel are security cleared so you can trust us to install and maintain your security systems to the highest standards. 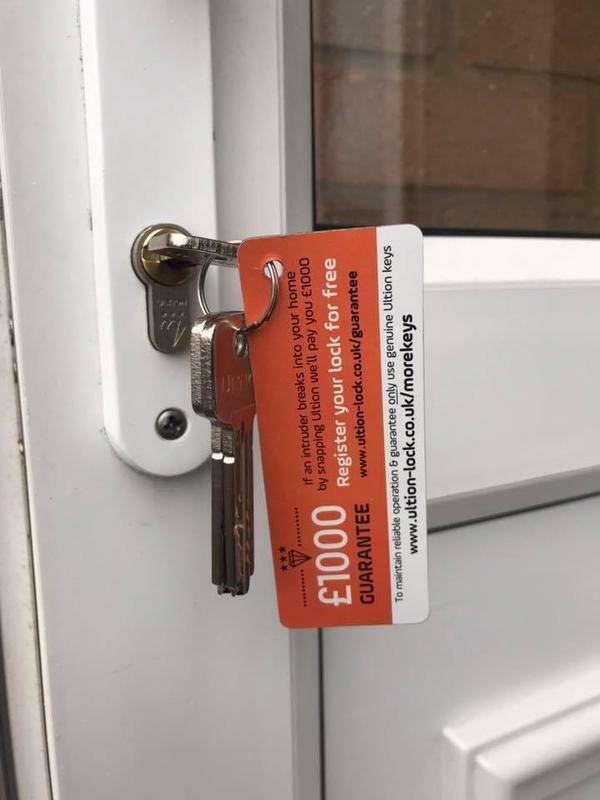 Providing a free security survey on your property, we will produce a report highlighting areas that need attention and you only pay for work that you request us to carry out afterwards. If you require further information on any of our comprehensive services then please give us a call and a member of our friendly team will be able to give you helpful and professional advice on all your requirements. We look forward to hearing from you. 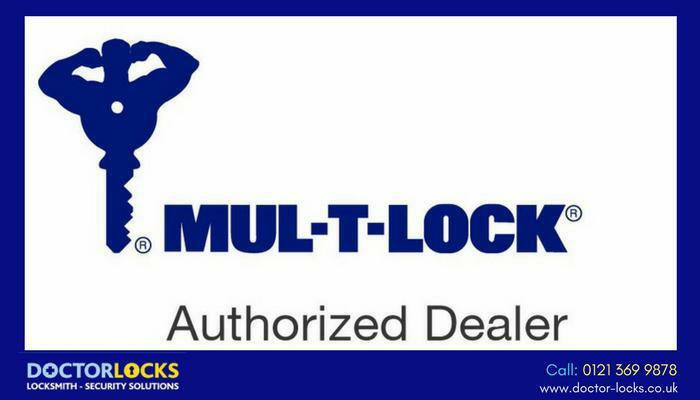 "Jason at Doctor Locks offers an excellent service, is prompt, polite and explains everything as he goes along. Our UPVC back door was getting difficult to lock. This was fixed in no time at all and at a very competitive price. 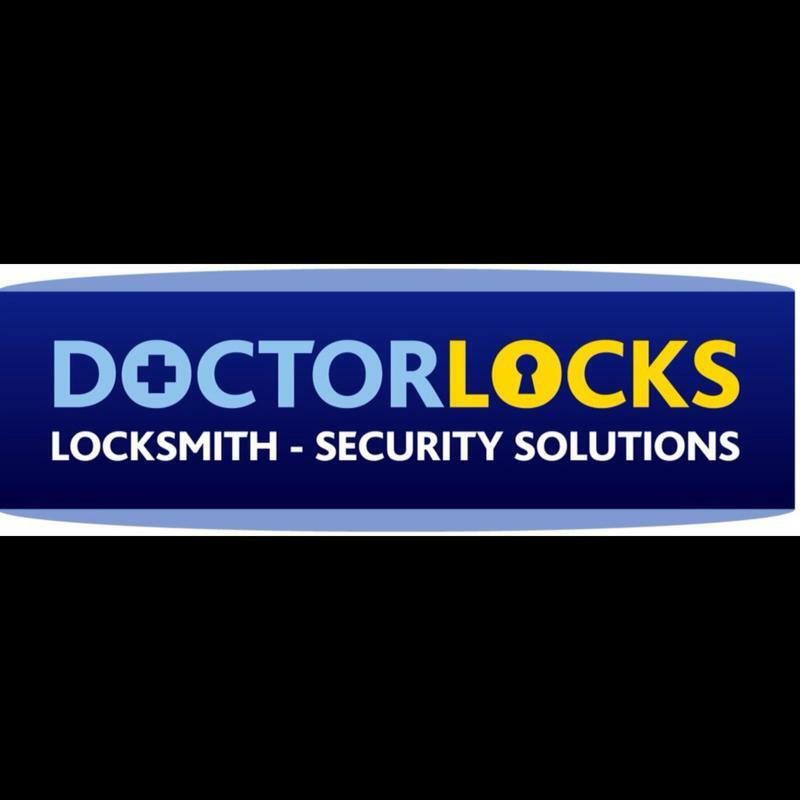 Would highly recommend Jason at Doctor Locks." 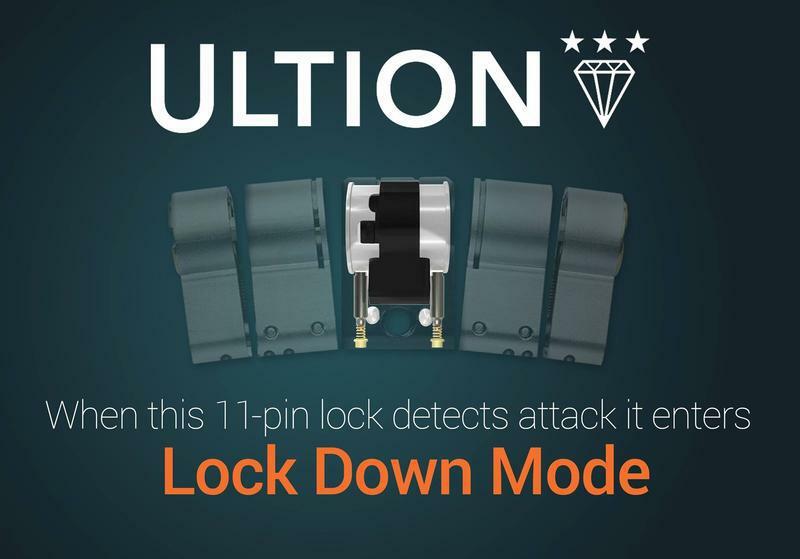 "Quick to respond and efficiently replaced lock. Also helped in adjusting the door. 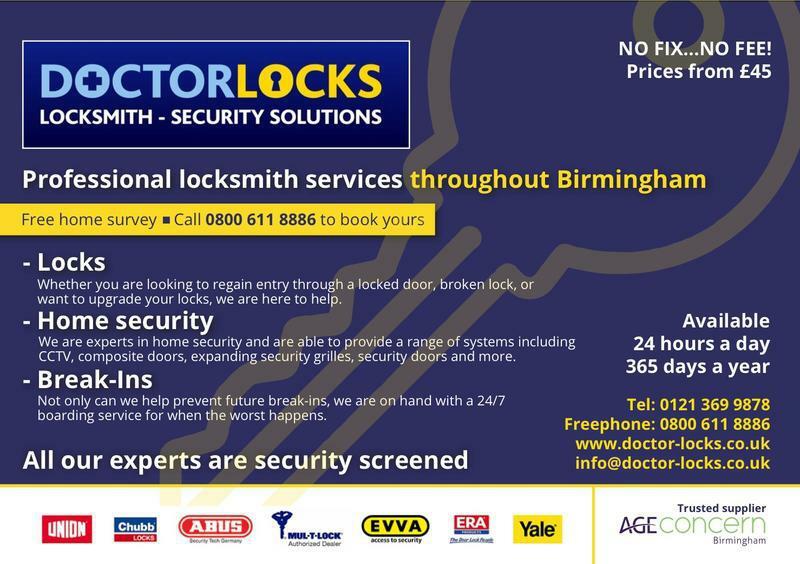 Really helpful and would recommend to others"
"Doctor locks came and replaced old locks throughout our house. Very good work, explained everything to us and gave us a few safety tips. Very professional and friendly and would definitely recommend to others and use again in the future!" "Jason answered his calls, updated me with texts in the day. Punctual, polite and knowledgable. Fixed and explained the problem. 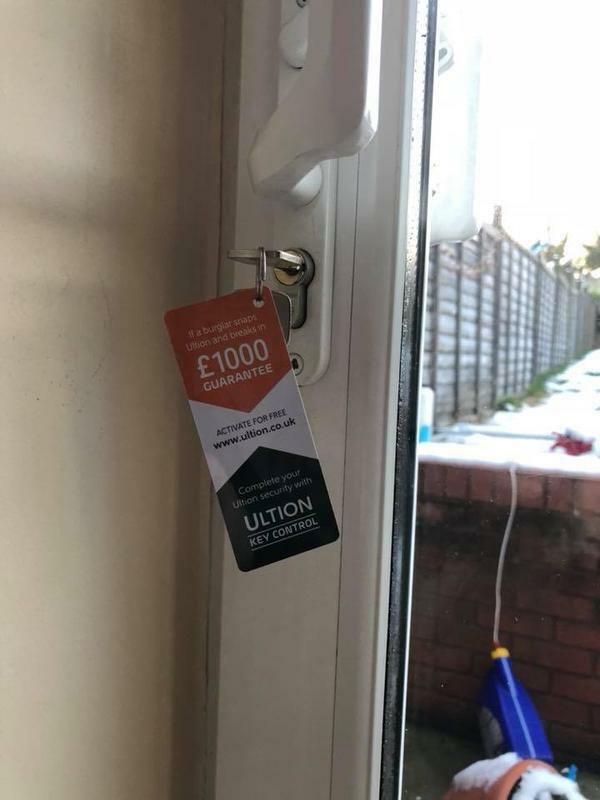 I would recommend to anybody having problems with their upvc conservatory doors. I have kept his number to use again in the future."